UNRESTRICTED LAND!!! NO DEED RESTRICTIONS! 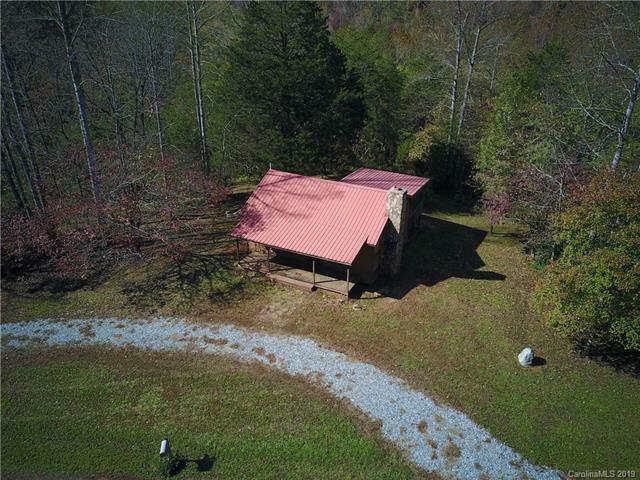 59+ ACRES with small hunting type 1 bedroom 1 bath cabin perfect for the avid hunter or nature lover. There are several building sites on the land with gorgeous mountain views and several streams. 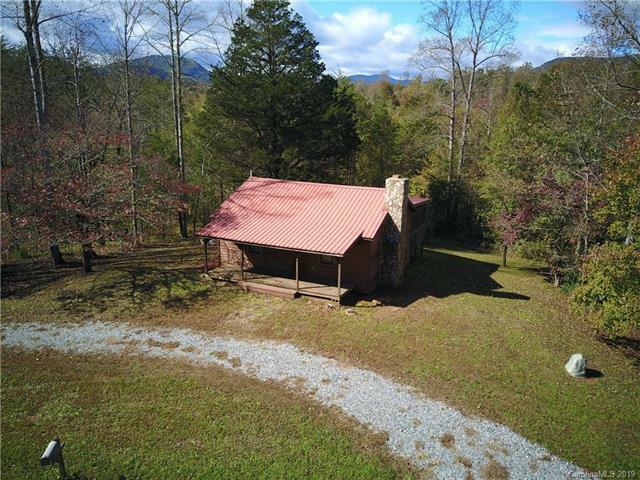 A wood burning stone fireplace is in the family room, plus the cabin has a covered front porch and a screened back porch for relaxing. 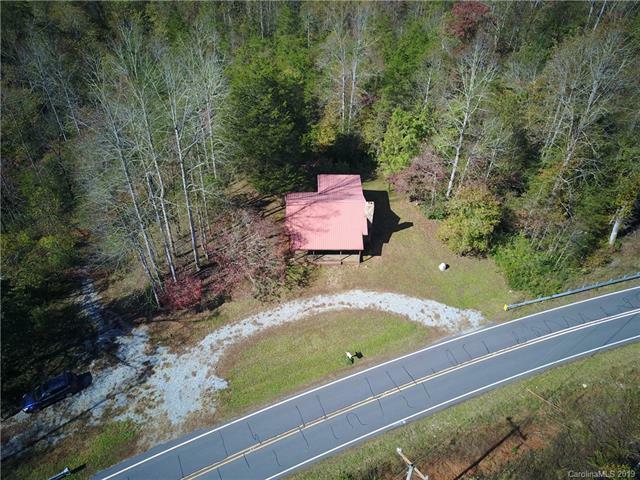 This cozy cabin would be a perfect place to stay while building your dream home on one of the 4 perked sites. 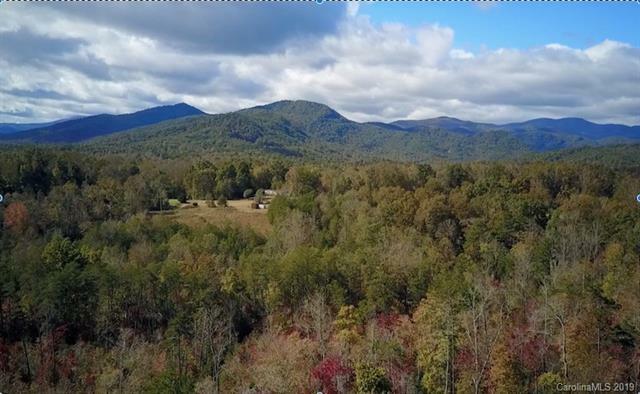 There is a cleared, flat homesite on top of one knoll with beautiful mountain views. The land could also be divided for several homes. There is a current survey on file and access to the acreage is gated and posted. Also includes tax pins 1650085 and 1650086.